Ever since the establishment in 1984, Wide Loyal has always regarded R&D as the root of the company. Wide Loyal offers vast advantages over conventional lighting and other led lighting solutions. 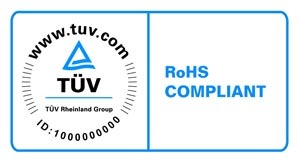 Our products are smaller, lighter, environmentally friendly and ROHS compliant. We are always keeping hold on the market, following close behind the market demand, and leading the lighting trend of market. 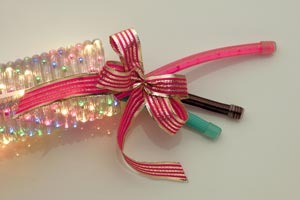 Foreseeing the increasing market demand and popularity on LED, we set up our own storey of LED department to provide our customers a new product innovation on LED Flexilight, Flexi-Art and holiday light strings. To ensure good and stable quality on our LED products, we, starting from chip selection to LED bulb production to finished product, have tested the LED thoroughly in every stage of the production process. Several measures have been taken such as using elimination static carpet in assembling line, maintaining the humidity and temperature in the department, hiring experienced management and efficient workforce. Quality and production cost can be maintained and controlled. 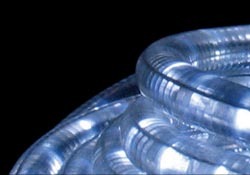 We are proud that our LED rope light has been recognized by international approvals including UL and KEMA. Select Wide Loyal's LED and enjoy the benefits of energy-saving technology!